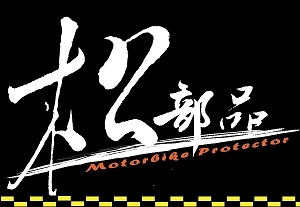 MotoCity 重車論壇 :: 觀看文章 - Uclear 88節活動開跑囉! AMP GO/300 兩台就有優惠! Uclear 88節活動開跑囉! AMP GO/300 兩台就有優惠! 發表於: 2017-07-31 17:31 文章主題: Uclear 88節活動開跑囉! AMP GO/300 兩台就有優惠!